From the moment that Addit is involved we will advise our customers about quality and environmental issues. The involvement of Addit in designing and engineering brings the greatest efficiency and cost effectiveness. Addit processes and services conform to documented quality and environmental management systems and comply with the principles of sustainable development. Such methods as FMEA, PCS, SPC, Poka Yoke, sampling, histogram and CpK studies help our Process and Quality Engineers delivering the agreed quality. For many years Addit Sp. z o.o. has held the ISO 9001 Certificate for its quality management system and ISO 14001 Certificate for its environmental management system. Addit has welding certification for rail DIN EN 15085-2 class CL1. Certification for the medical and defence industries are in process. Every employee feels responsible for the quality and the environment. For Environmental Policy, please click here. For Sustainable Development Policy, please click here. For Quality Objectives for 2019, please click here. For Enviromental Objectives for 2019, please click here. 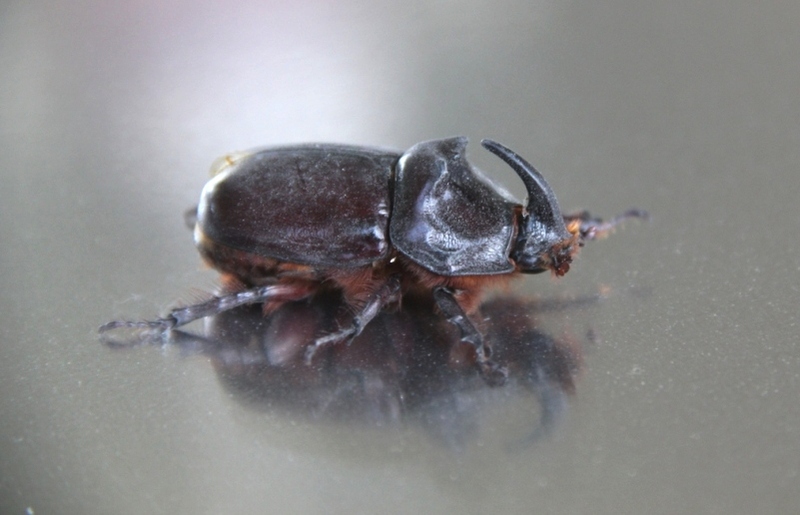 The picture of European Rhinoceros Beetle (Oryctes nasicornis) was taken at our factory. This kind of beetles live only in a very clean environment.